“Today marks … the beginning of the much-anticipated mechanism that is expected to ensure healing, justice and proper documentation of the rights violations and abuses that took place in the previous regime,” the office of his successor, President Adama Barrow, said in a tweet. “Gambians who were tortured or raped in prison, who were shot for peacefully demonstrating, who were forced into Jammeh’s phony HIV ‘treatment’ programmes, whose family members were killed or who were targeted in literal witch hunts will all be able to come forward,” said Reed Brody of Human Rights Watch (HRW). 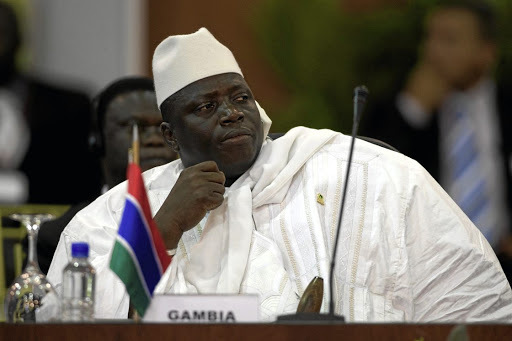 The process, he hoped, marked the first step to “holding Yahya Jammeh and his henchmen to account”.